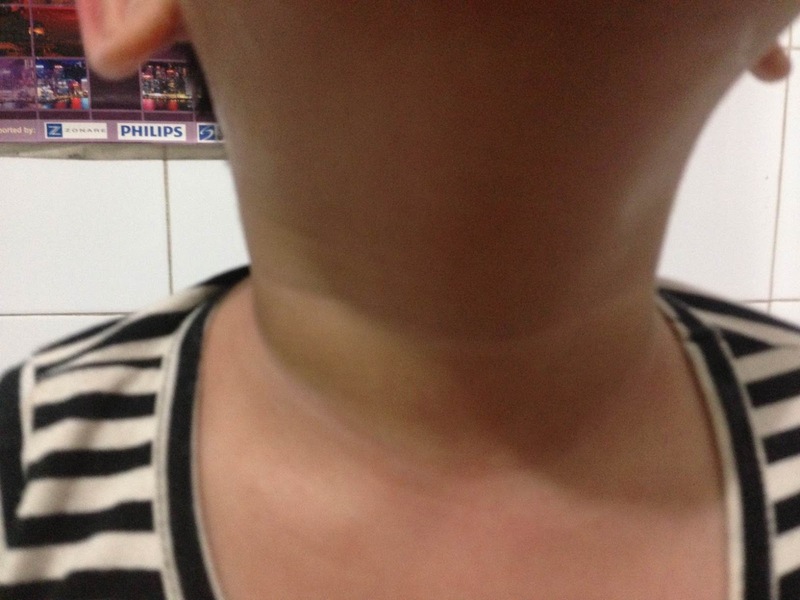 Boy 04 yo, difficulty swallowing for 3 months. 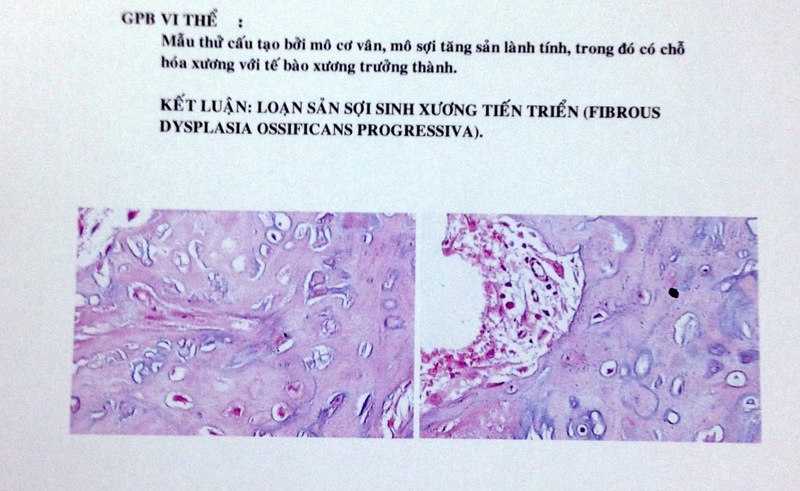 No fever, no pain. 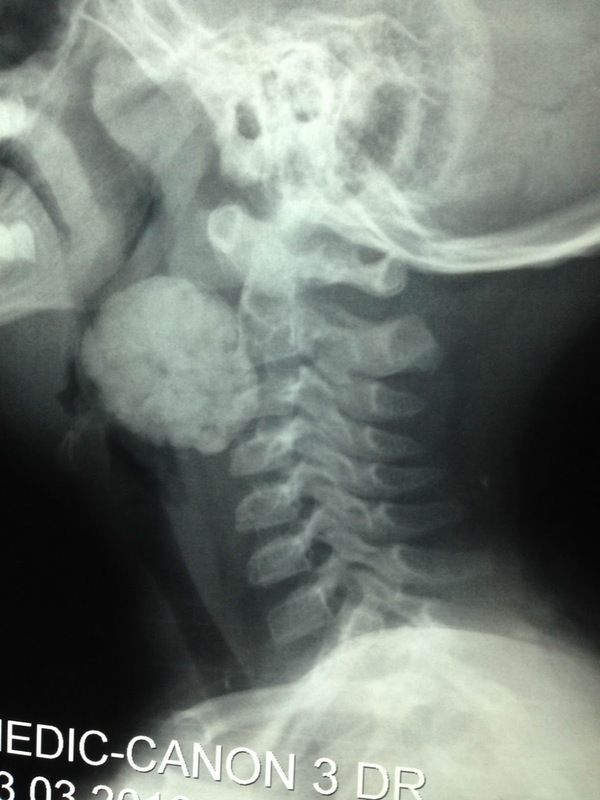 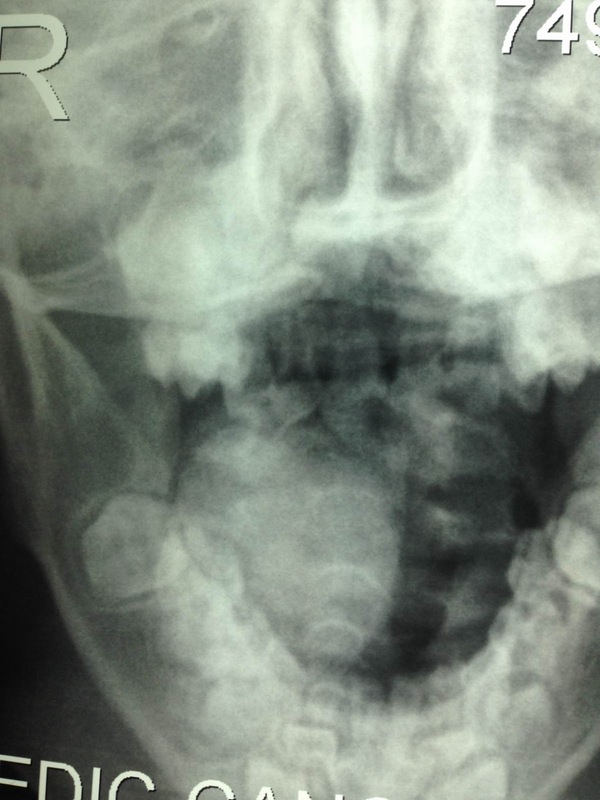 Clinical ENT doctor’s examination is suggestion of tonsil tumor at right side (photo). 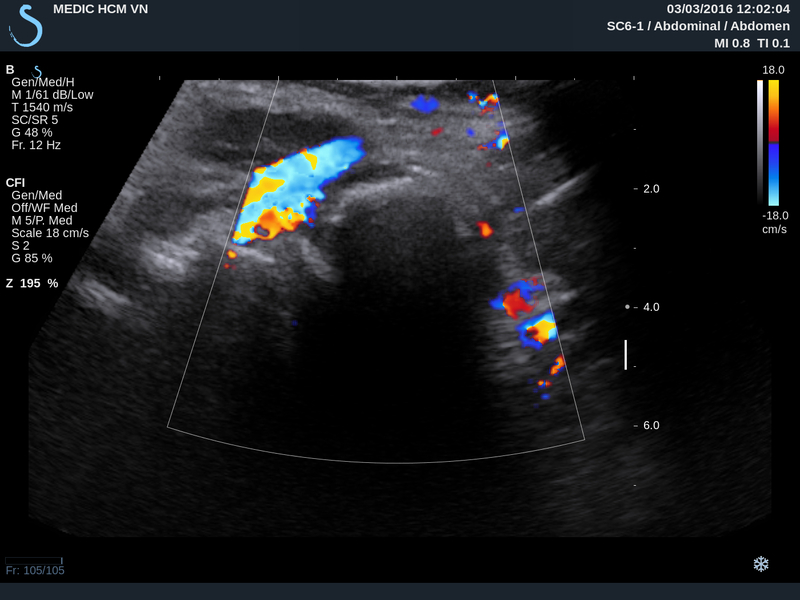 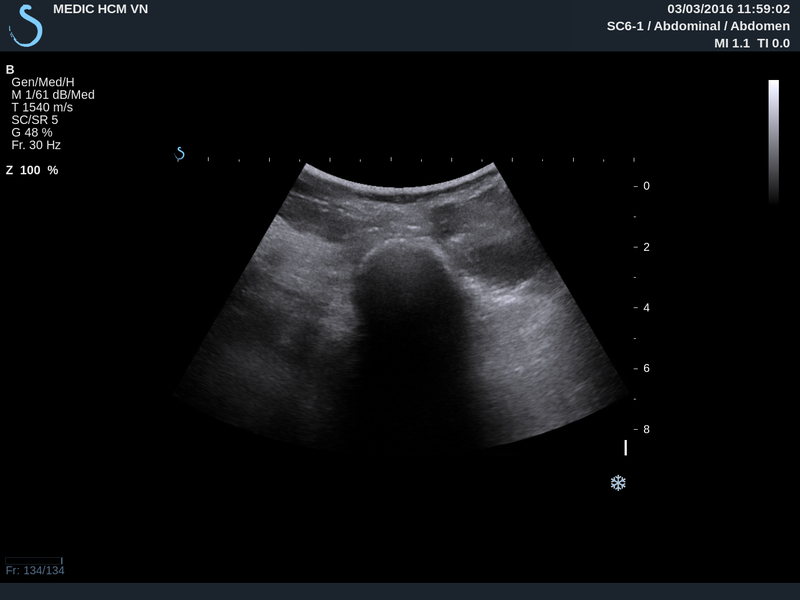 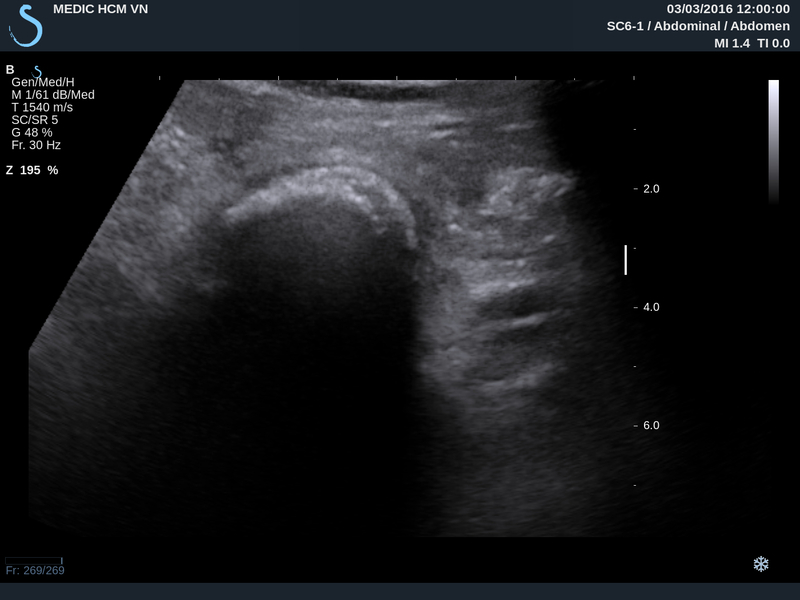 US 1: Longitudinal scan the mass with strong shadowing cannot inside this mass. 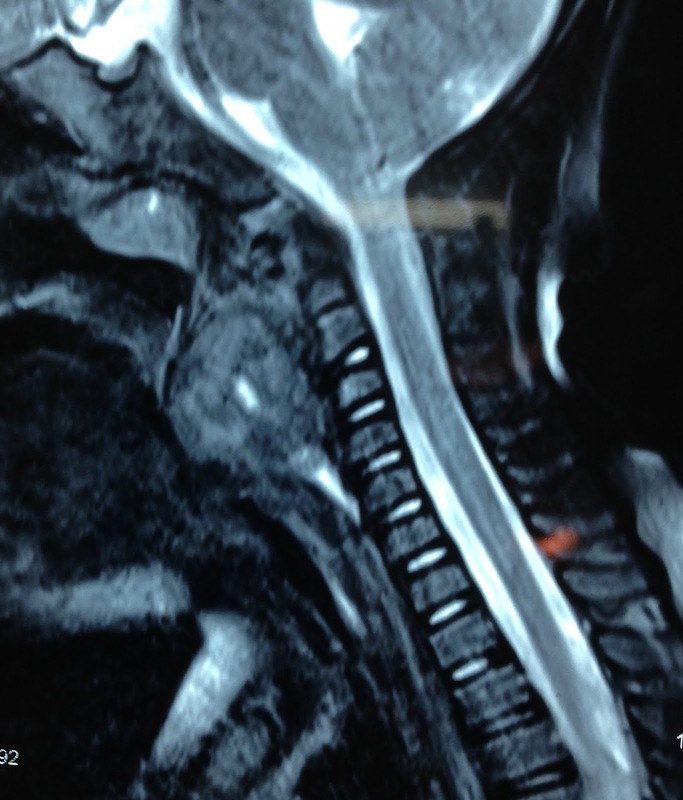 US 3: Relation of this mass with carotid and cervical spinal bone. 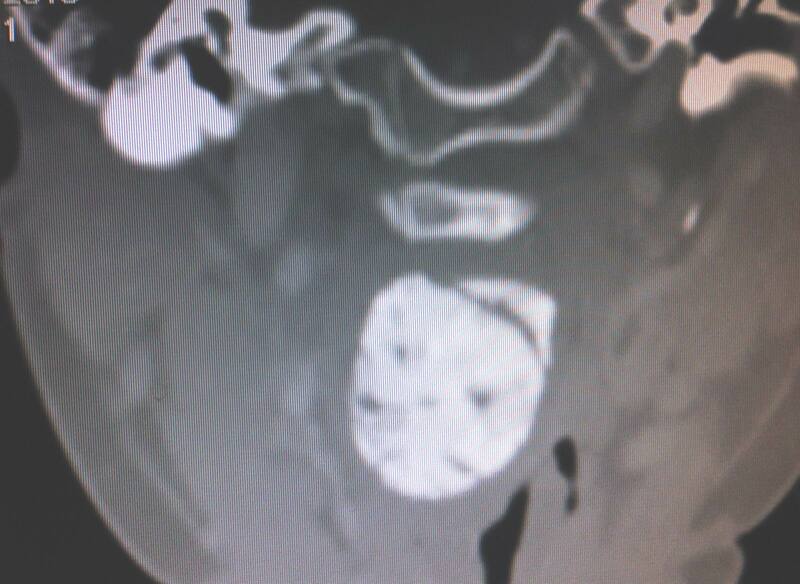 CT scan= CT 1:sagittal view , CT 2: cross- section with PA view, CT3: cross-section with AP view. 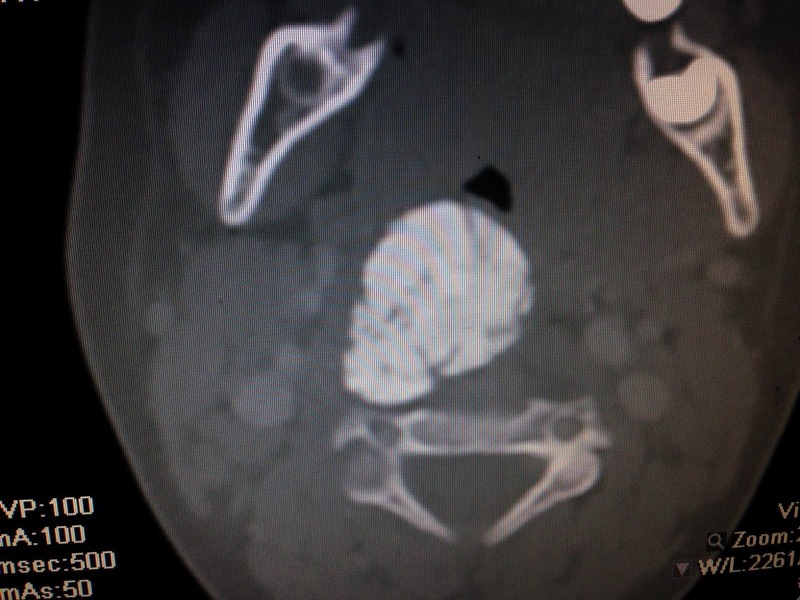 Based on clinical, X-Rays , ultrasound and CT, what is your diagnosis? 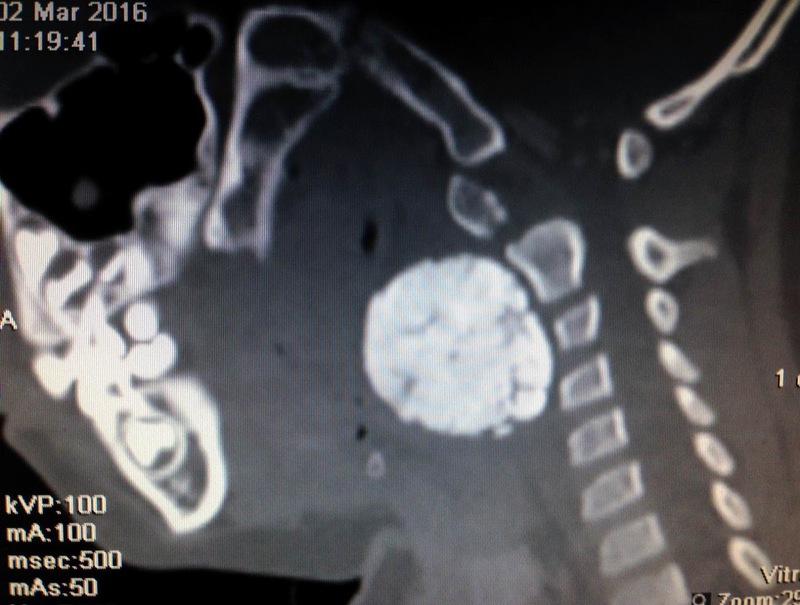 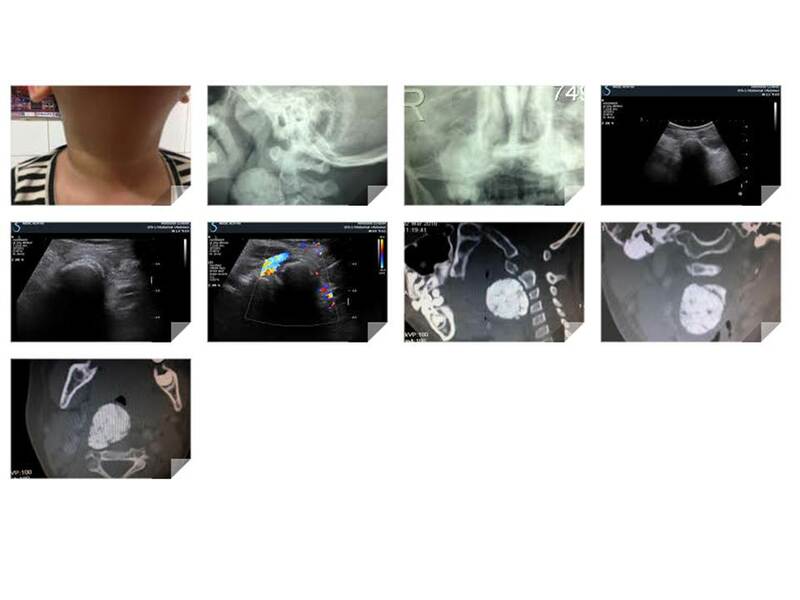 Based on X-Rays and CT some doctors suggested teratoma of oropharynx, or enchondroma. 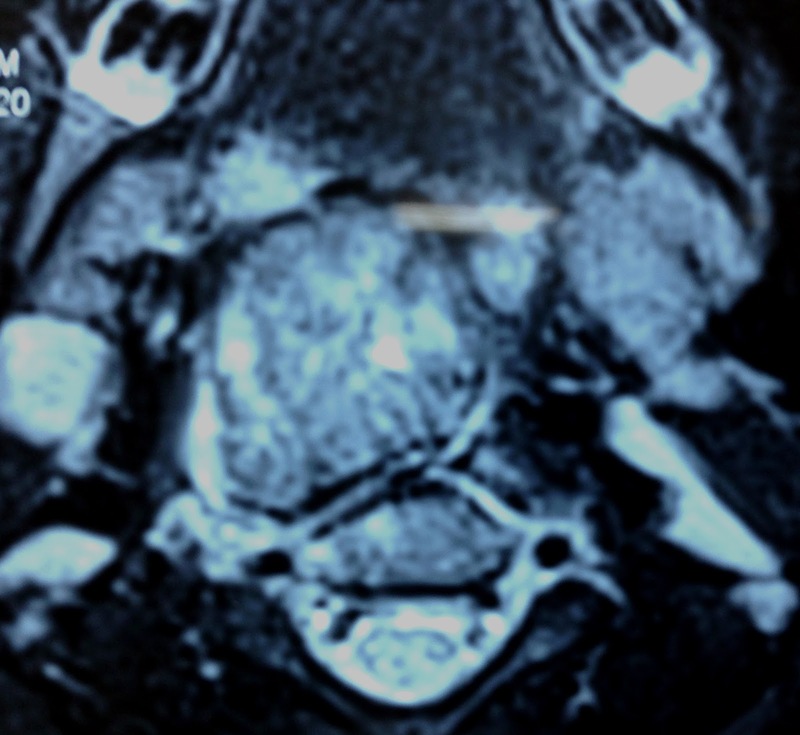 MRI ( 2 pictures sagittal and section) radiologist diagnosis is chondroma. 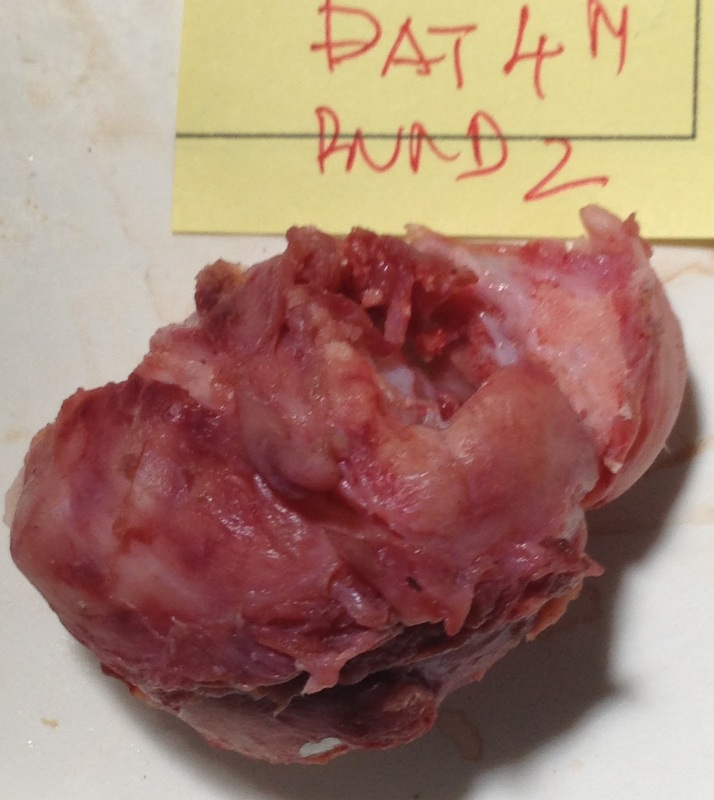 Operation today removed one hard mass looked like stone.